College Apartment Checklist - What Do I Need With Me? College Apartment Checklist – What Do I Need With Me? A college apartment checklist is essential when moving out of the dorm and into a flat. This is quite a big step. However, as with any major change of this kind, it also means greater responsibility. You will finally have your own kitchen, and won’t be sharing the bathroom with dozens of other students. But what’s even great is that you will finally have enough room to fit all of your stuff. Or at least that’s the theory. In this article, we are going to try to provide you with the most comprehensive college dorm checklist. Graduating and moving into your first apartment finally puts you in the real world, as they say. It’s tricky to bring all the stuff you need, and many young individuals such as yourself make two common mistakes. Some pack a lot of items because they don’t want to risk being unprepared. Then they come to realize that space is limited since they often have to share it. In this scenario, you will have to move your stuff back home, both a money and time-consuming ordeal. Secondly, we have those who pack too lightly. In this case, you will have to run back and forth to your folks or the store to gather all the indispensable items you have forgotten at home or forgot to buy. It’s always best to have a plan. Think things over before hitting the home store. Making a college apartment checklist is the ideal way to go about this. Speaking of which, why not check out our apartment and dorm essentials list? Don’t be nervous about forgetting something. Our list of must-have objects will surely fit, if not all, then most of your needs. Write it down or, better yet, print it. As you shop around or move items into your new apartment, check those objects off the list. Check out what you need to pack to be fully comfortable in your new home. • Wooden and slotted spoons. • Bath and hand towels. • Flat and/or curling iron. Ask around. 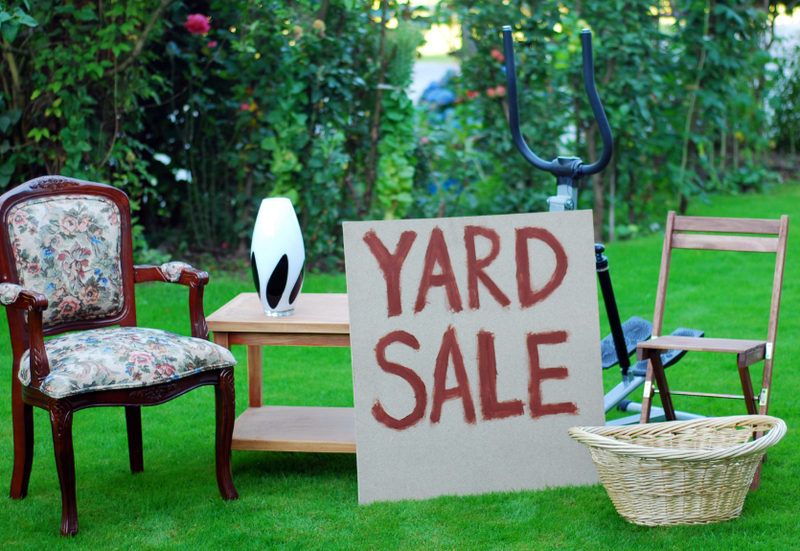 Your friends and family might have a few items lying around that they no longer use. Don’t be embarrassed to ask because it may help you save more money than you’d think. Go to yard sales and thrift shops. These places are real treasure chests. You can easily find inexpensive furniture (chairs, sofas, tables, and more), as well as decorative objects to adorn your new home. In fact, there’s no ending to the multitude of things you can find if you search thoroughly enough. Dollar stores. These places are ideal when buying cleaning supplies. Throw a going away party. Who says we should only receive presents on our birthday, holidays, or when having a baby shower? You have all the chances in the world to be given a little something that will make your life a lot easier when away from home. Discuss with your roommates. If you are sharing the flat with roommates, then lucky you. Share the list with them and decide who brings what. We hope our college apartment checklist will provide you will all the necessary insight into what grown-up life is about. While you might be overwhelmed with all the items you have to buy, you can find solutions to lower the costs. If you can’t buy everything all at once, decide what’s most important. Some of the objects you can purchase later on, if no other choice. Try not to stress too much, and enjoy this new experience.